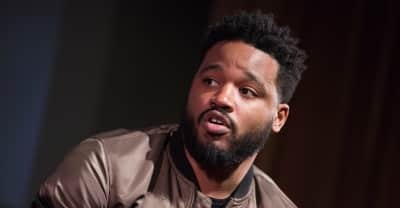 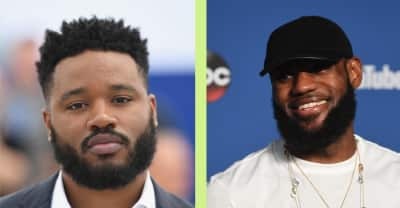 Ryan Coogler has signed on to write the sequel to Black Panther. 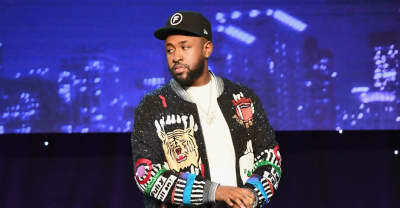 Mike Will Made It has reportedly been recruited to curate the Creed II soundtrack. 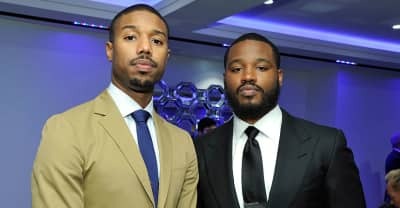 Creed, from the director of Fruitvale Station, looks so good.